Eating Too Many High Acid Foods? BELOW IS A CHART OF ALKALINE AND ACID FOODS – To promote healthy muscle, and bone growth, it is advantageous to eat and drink more alkaline promoting items. For some time now, people have been talking about the benefits of a high-alkaline diet. Here is a handy chart we found to show you which foods are acidic and which are alkaline. Try changing your diet to see how it affects you! A good way to get a more alkaline diet is to make a green smoothie. 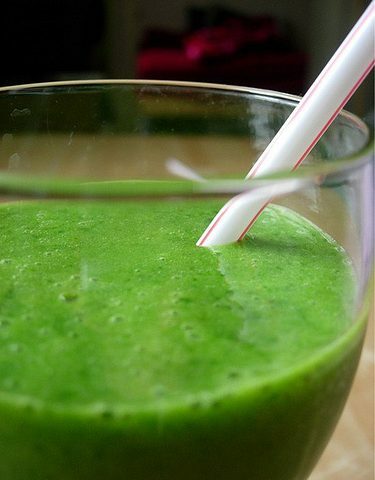 remember it important to blend your greens, as it helps your body to absorb the nutrients. This is due to the strong cell membrane that green plants have. You can also achieve this by lots and lots of chewing…. but this is an easier way. Kale is a great additive for drinks. It is a type of spinach which is naturally a high alkaline, but becomes low acidity when cooked, so using it raw is essential!